March 24, 2015, is the official publication date of Anatomy of Delusion by Dr. Henry Kellerman. Advance copies will be available later this year. This groundbreaking book may be pre-ordered by clicking on the above link. Dr. Kellerman has published thirty books. 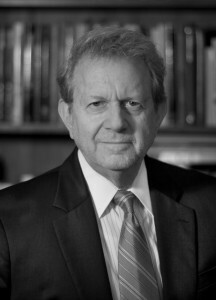 He is on the professional advisory board of AMHF. This new work will be supported by an intensive marketing campaign.